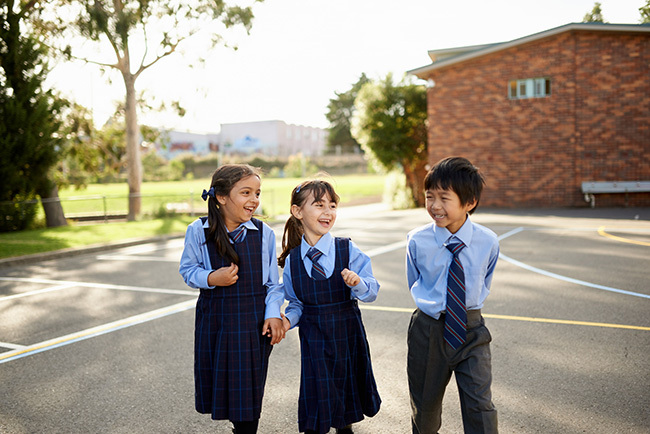 Nunawading Christian College (NCC) is a coeducational private Christian school in Melbourne’s east, a short walk from Nunawading Railway Station. NCC provides values-based education for the whole person from Early Learning (3 - 5 years old) to Year 12 VCE. The curriculum at NCC balances academic, physical, emotional and spiritual development to provide our graduates with the skills, abilities and emotional intelligence needed to be successful, no matter the challenges they face in the future. It is our goal to see every student thrive in our care. 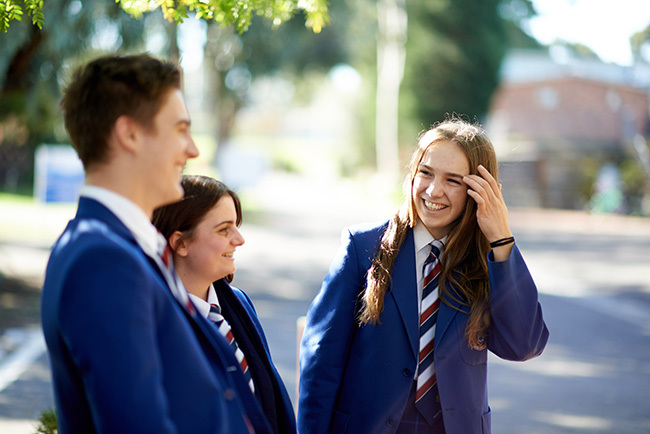 Student wellbeing is supported through our Pastoral Care, Positive Behaviour for Learning, Chaplaincy, Peer-Support and Student Leadership programs. The values learned at NCC support the values you teach at home. In partnership with families, our school gives each student the values they need for a successful future. Our school’s learning program is designed to provide opportunities for all students to achieve their best with a continuous education pathway from Early Learning to Year 12. Our rich academic history has provided NCC students the pathways they need for further study and employment. Experienced and nurturing staff know student’s names and learning journeys to ensure the curriculum is delivered in a relevant way to strengthen student outcomes. At NCC, our students enjoy a wide range of opportunities to develop specific skills and camaraderie. From Year 5, our students participate in camps and various other off-campus opportunities designed to develop character and a willingness to serve the community. In Year 9, students participate in the Challenge program, designed to provide students with a greater understanding of themselves and the needs of the community around them. In Year 10, students travel to Cambodia to teach English and serve in a local school. NCC students participate in the Eastern Independent Schools Melbourne sporting competition, competing in team and individual sports against other independent schools in our local area. ELC and primary music lessons and private tuition are available to NCC students to expand their musical abilities and regular performance opportunities are provided throughout the school year.